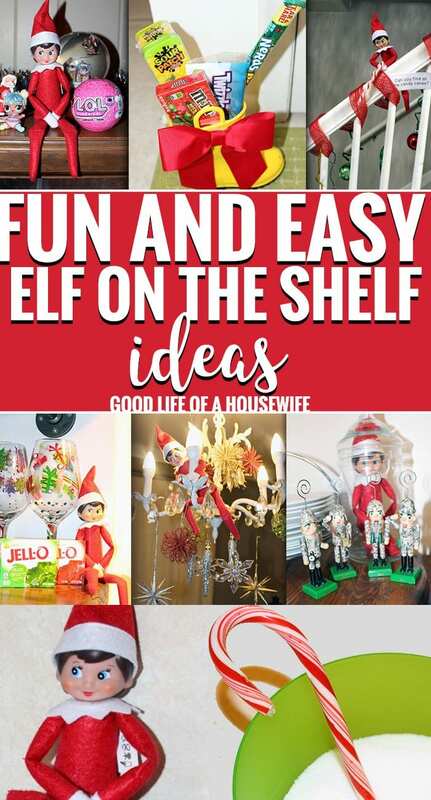 Fun and easy Elf on the Shelf ideas? Yes, please! Time to have fun with our favorite Elf that flies in every season. 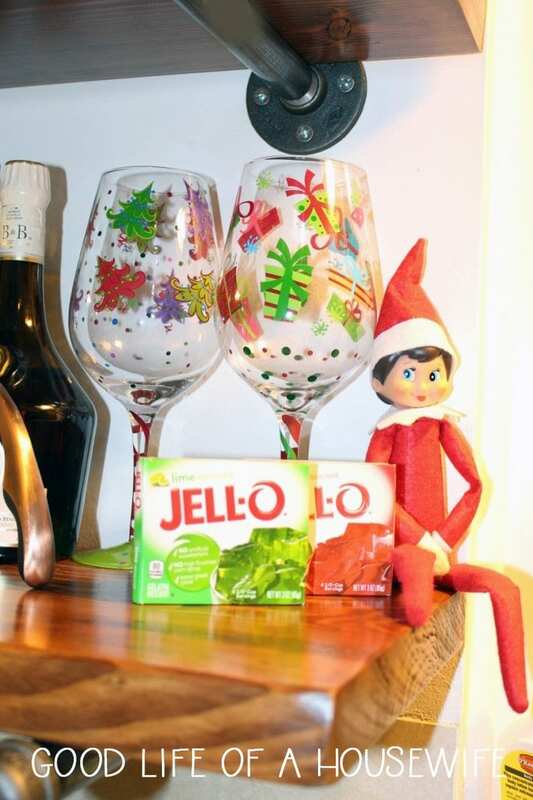 This is our first year with Elf on the shelf and its been a blast. I wasn’t sure if I would be killin’ it or be waking up in the middle of the night in a panic. Haha. Well needless to say, I wasn’t going to let a Santa’s little helper stress me out. Us moms have enough to worry about at Christmas and I am over the idea of stress at the Holidays. 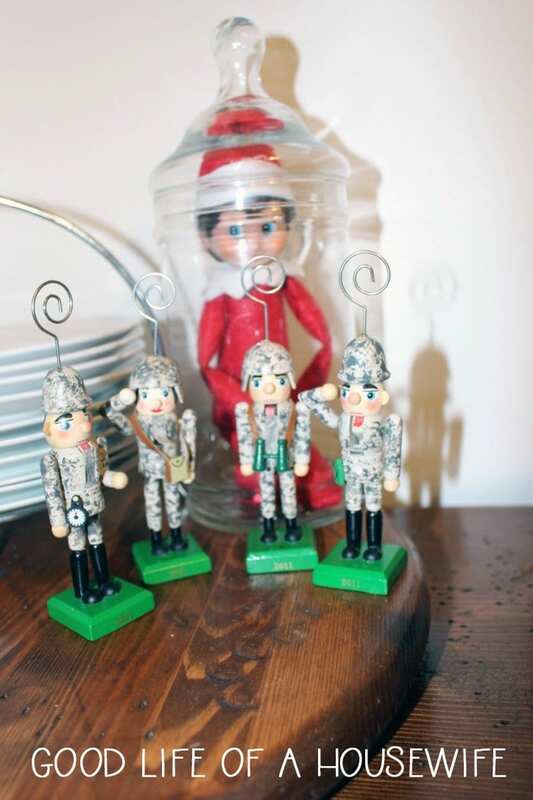 Here’s some fun and easy Elf on the Shelf ideas. Try one, try them all, just have fun! 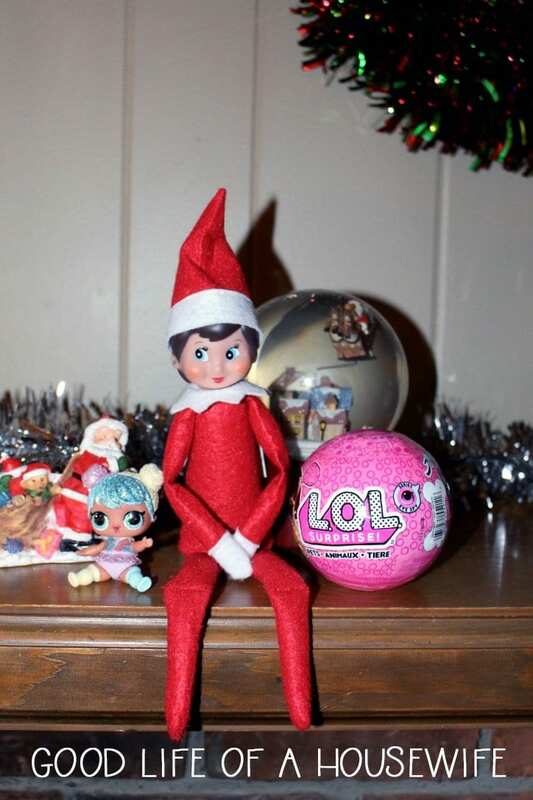 And remember it’s “Elf on a Shelf,” not every night has to be epic. Elf hanging from a light. This is perfect to keep small hands from trying to grab. 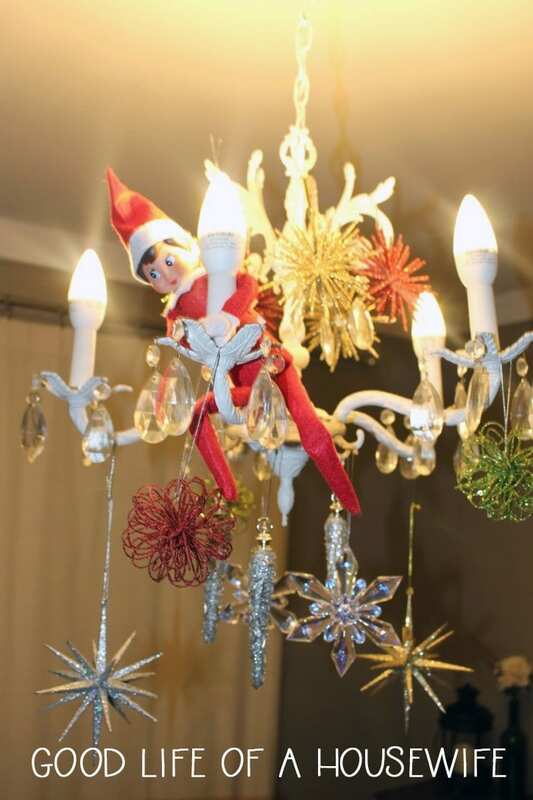 Elf can decorate the light for some added festivities. 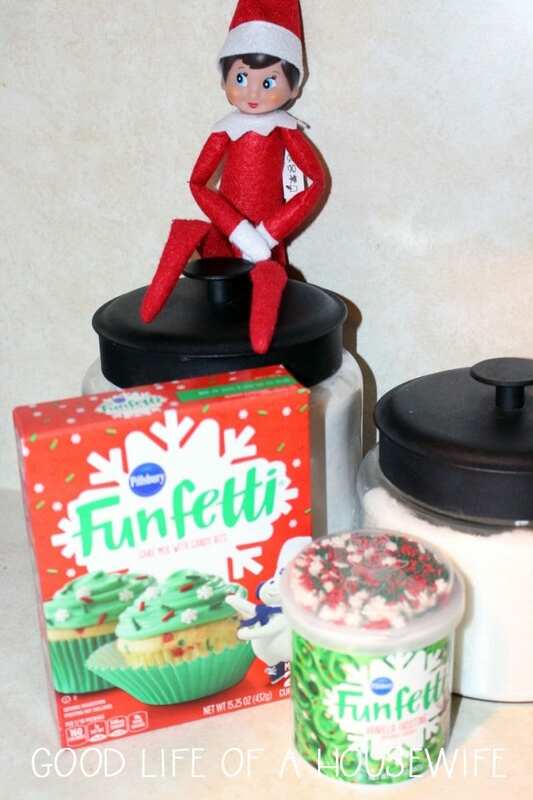 Elf on the Shelf wants to make cake. The perfect indoor activity to keep little hands busy on a weekend or snow day. 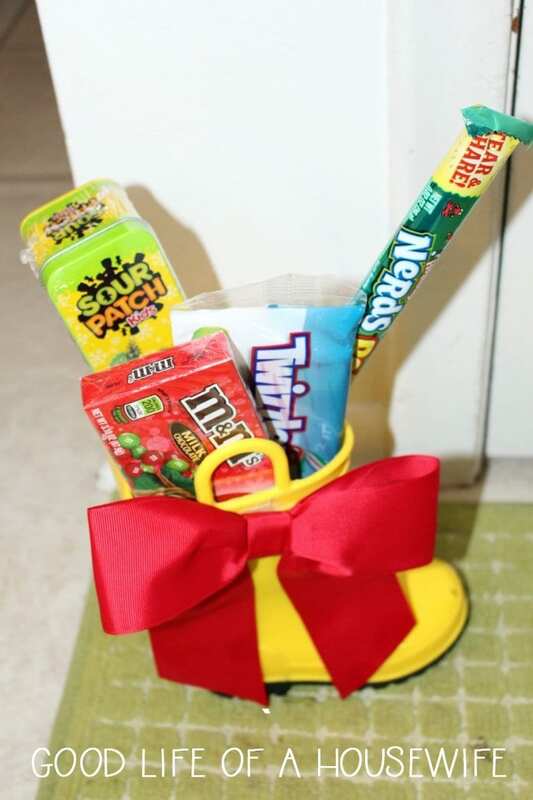 It’s an Old German tradition to have your boots filled with candy outside your door. Sometime’s an Elf will reward good behavior with sweets. Another option for your kiddos. Toy soldiers reporting to duty. 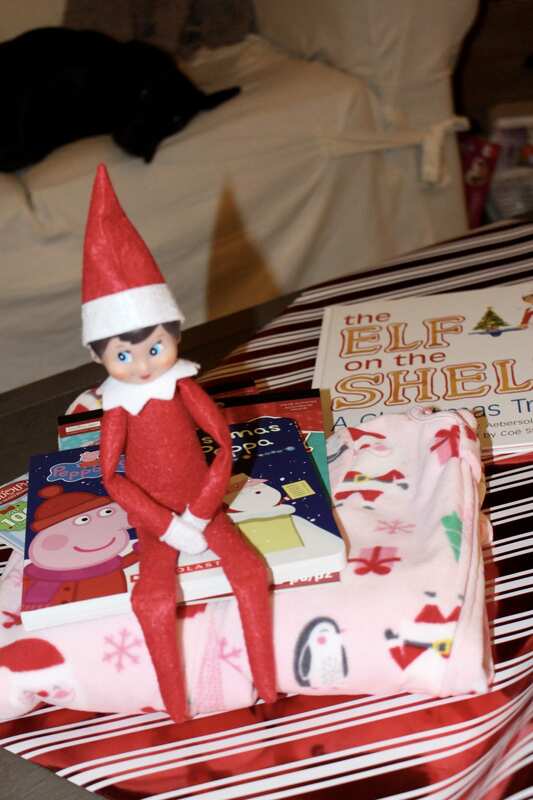 Allows your toddler to have a closer look without touching that Elf! Almost as fun as an Easter egg hunt, a candy cane hunt is perfect for all those candy canes. Little girls love LOL Dolls. 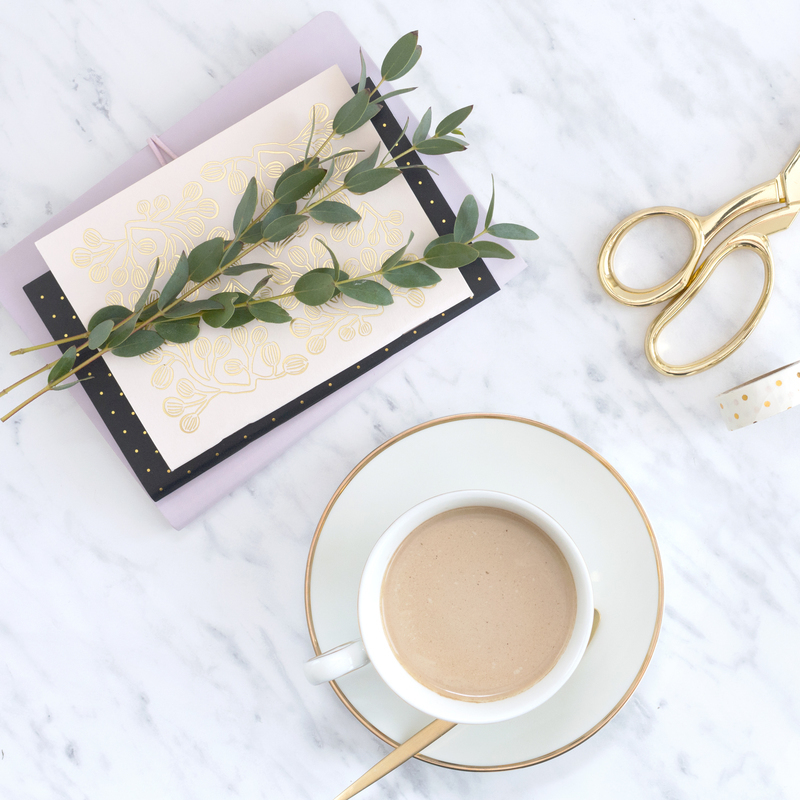 These are such a fun way to add a little excitement, and keep them busy for a little while. LOL Dolls are so fun. There, I said it. I really enjoy them and kids LOVE them. They are packed with little surprises that are fun for most ages. Libby is three, and while still a little young, she loves them. Whether they turn colors in water, cry or “tinkle,” the fun is in unwrapping them and finding out. The opening process becomes as much an experience as the little toys inside. So, why not have Elf bring back a special friend from the north pole? Last year we started a December 1st Christmas box tradition. This year we turned it into an Elf on the Shelf Arrival tradition. It’s nice to see the kids in cute Christmas jammies all December long. 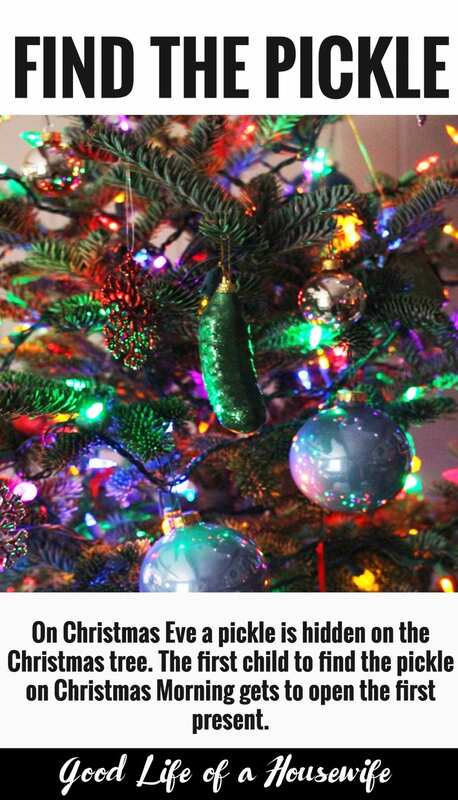 On Christmas Eve, a Pickle is hidden on the tree. The first kid to find it Christmas morning, gets to open the first Christmas Present. Elf will leave a small peppermint (ours is from Taco Bell, shhh!) 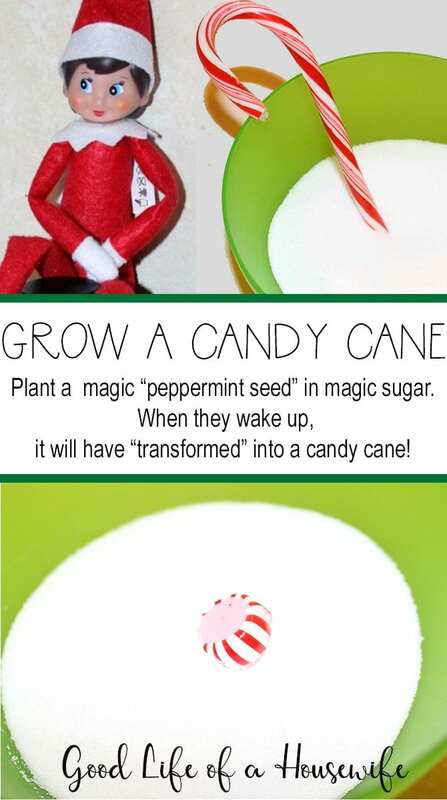 and some magic sugar.. Have your child plant the seed in the sugar. When they wake up a candy cane will be there! 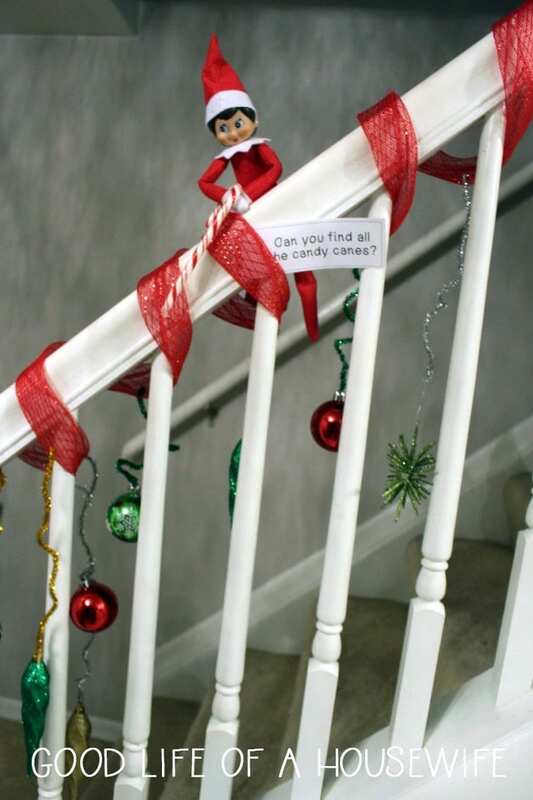 I hope your kid are loving their Elf on the Shelf traditions. If you are looking for other family traditions check out 86 Christmas Traditions for the Family.